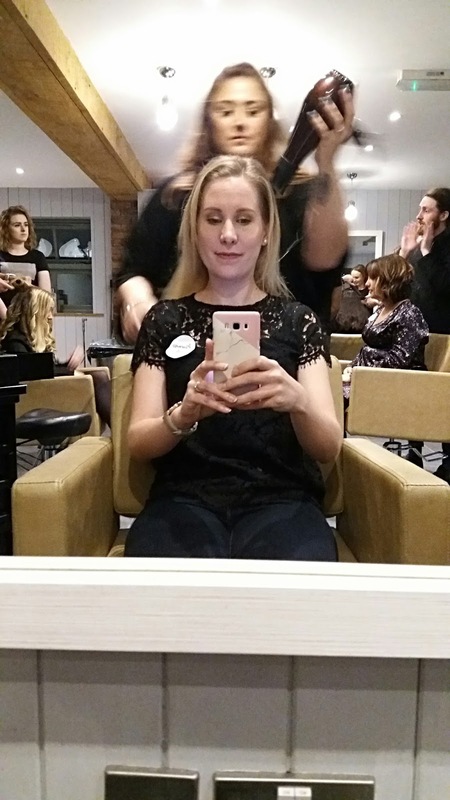 About a month or so ago, I was invited by Anthony John Salons to visit their salon for an evening of hair inspiration in preparation for Christmas. The main idea: creating glam hairstyles that can easily be recreated at home. For those who don't know me, I pretty much always wear my hair the same way (up in a bun or ponytail) because my hair is so fine and flat that any volume I manage to add tends to last for all but two seconds. In this blog post I'm sharing some tips on how to make your volume last. 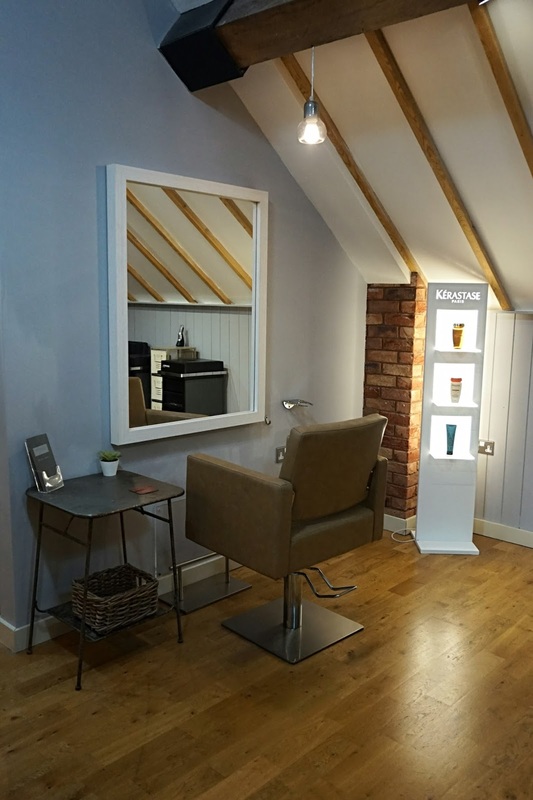 Anthony John Salons have a gorgeous salon in the area of Litchfield. It is a little in the middle of nowhere so unless you know it's there you might miss it, as did we when we first drove past! Once found however, you'll find that it's a gorgeous place. I fell in love with the interior as soon as I walked in. 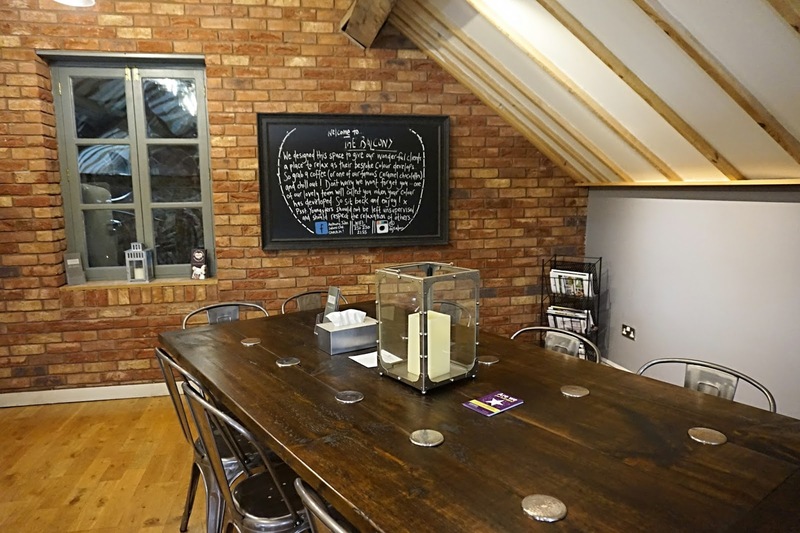 Hopefully the pictures in this blog post will show you why. I was greeted by Tony and his lovely team. After a tour around the place and a drink and a nibble, I sat down with Lauren. 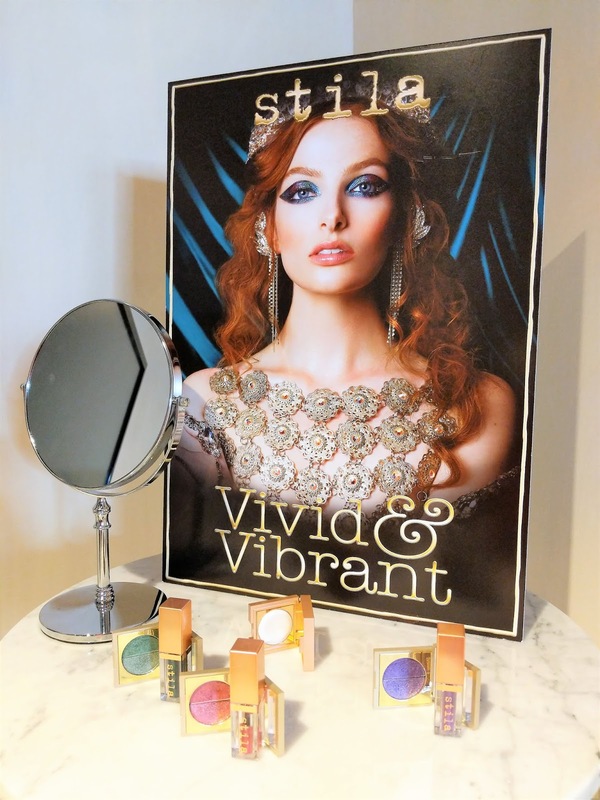 She gave me some great tips on how to create volume. If you have fine hair like me, there are ways you can create volume that lasts. One way to achieve this, is by adding a bit of mousse on dry or towel dry hair, but only apply it at the roots of your hair rather than all over. Products tend to weigh the hair down so applying mousse all over the hair might not do you any favours. When you apply the mousse try patting it on one section of the hair before moving to the next section. Blow dry with a large brush into your desired style. If you're using the right type of mousse that isn't too sticky, your hair should begin to show a bit of volume at the root of your hair. However, if you want more, you can add volume by backcombing specific sections where you wish to add volume. Now backcombing has always freaked me out because I imagine the brush being stuck and me having to pull it out along with a clump of hair! Lauren showed me a very useful way to do it. Ideally use a backcombing brush or a comb, take it inbetween your thumb and index finger and instead of moving the brush up and down, move your wrist in a 45 degree angle to gently push the hair down towards the root of the hair. Another way to add volume but across all of your hair, is by adding curls. Rather than using a curling wand, you can simply take a strand of hair in your hair straightener, rotate your straightener around and carefully pull down. If you rotate some strands inwards and some outwards, it will create really lively curls. Use a texture hair spray prior to using the straightener, to make your curls last. You can also add some hairspray afterwards if you want your curls to last even longer. If you're thinking about going a step further and want to colour your hair, there are some good ways to find out what suits you. 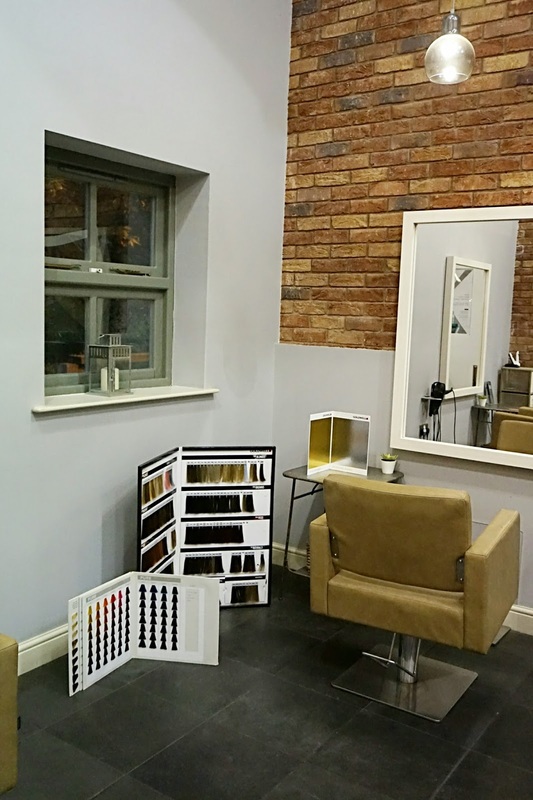 At Anthony John Salons, they use a golden or silver coloured folder. By holding this under your chin and letting the light reflect on your face, you can find out whether warm or cold shades suit your skintone. It's ever so easy and once you try it, you'll know what I mean. 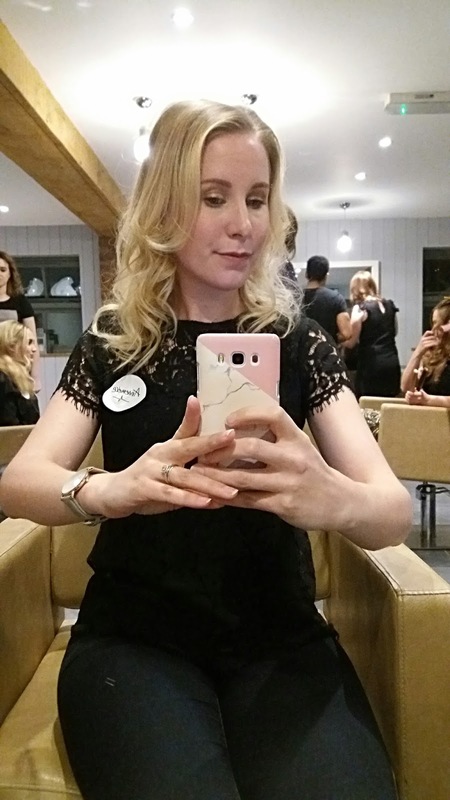 After that, if you happen to be in a salon, try holding a hair example of one shade lighter and one shade darker than your natural hair colour to see whether you want to change your hair into a lighter shade or a darker one. These are two great little tricks to find out what works for you, and I found the approach very refreshing as I have not seen that before and have been colouring my hair for years. These are only a few tips that you may find useful leading up to Christmas. 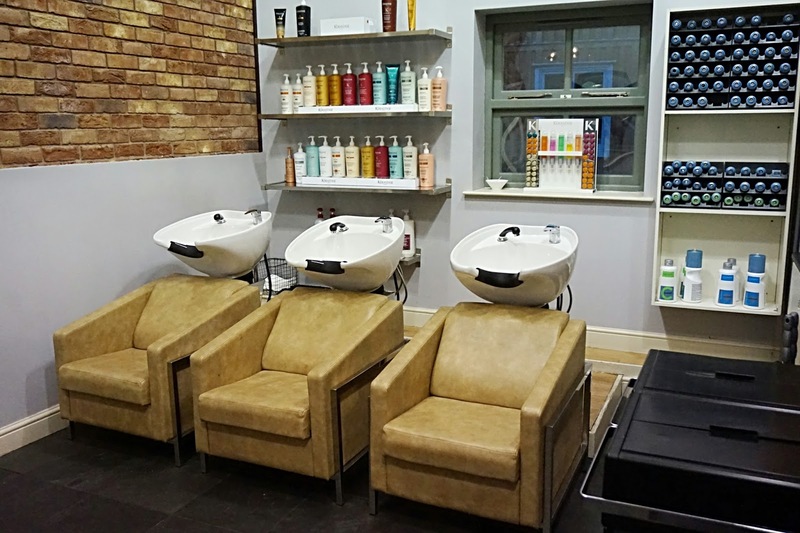 If you want to find out more, I would definitely recommend visiting your salon. 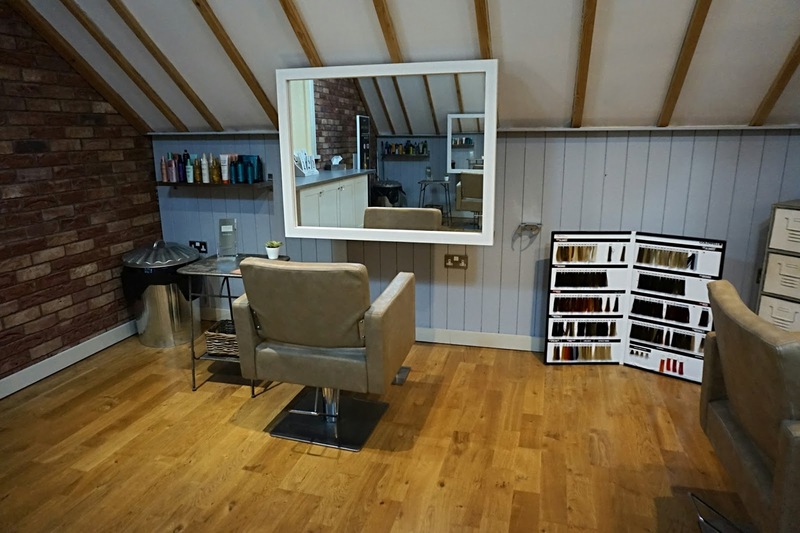 If you are local to the Litchfield area, please do visit Anthony John Salons. They have a great team of very skilled staff who are friendly and happy to help. 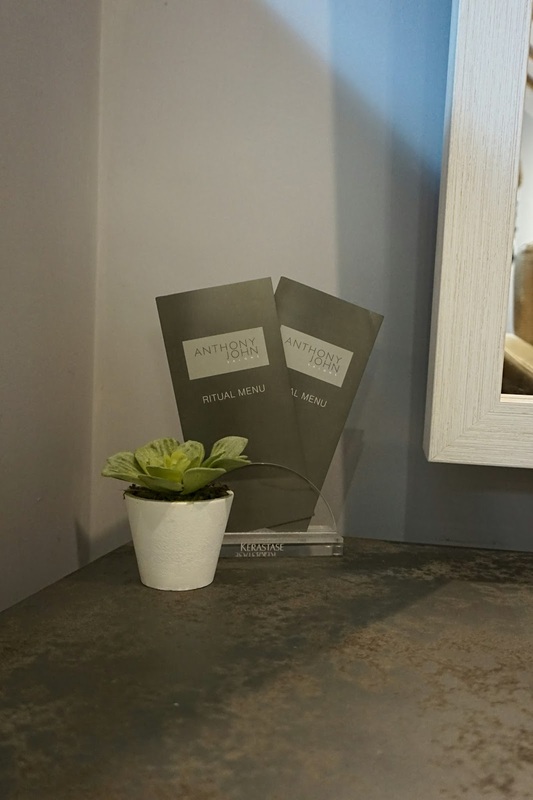 If you want to find out what services the salon offers, please check out the Anthony John Salons website. I hope you found this useful, despite it being focused on fine hair. 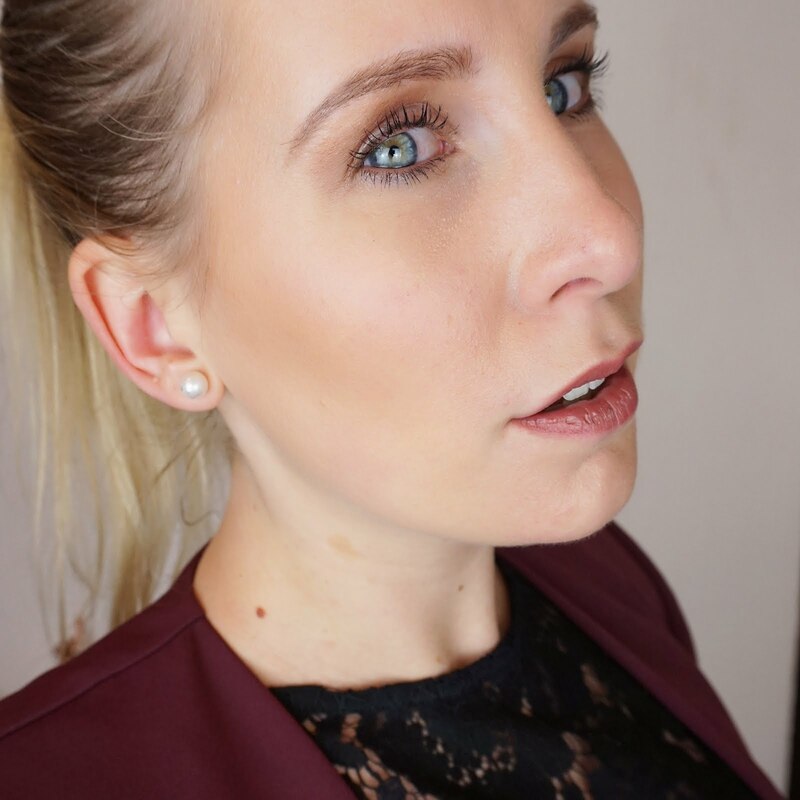 Have fun creating your Christmas looks and please leave a comment because I would love to hear all about it! Thank you to Tony and his team for having me, I had such a fun evening and it was great to get to know all the little tricks to make even my hair glam ready for Christmas!